Joe’s Parkway Market EST. 1969 A locally owned, family operated business for over 45 years. We assure you almost every item on our shelves has been personally selected by us, or recommended by a customer. bring new ideas to your next party. add a little spice to your next meal. 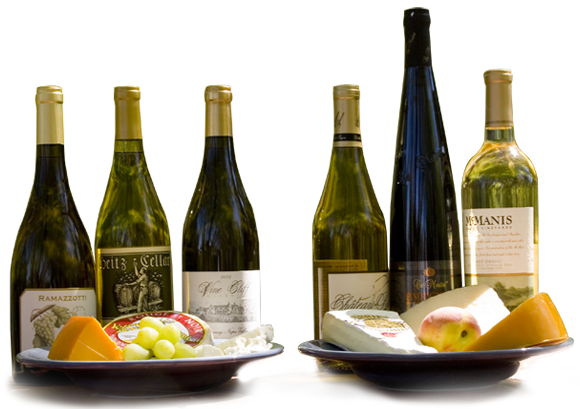 select the perfect wine and cheese pairing. think outside of the jar. We assure you almost every item on our shelves has been personally selected by us, or recommended by a customer. We have a little bit of “everything”. From infused salts, the best dried pasta from Italy, MT made products, to Rose Water and Pomegranate Molasses, we have it. We know that with the hustle of everyday life, time is precious. 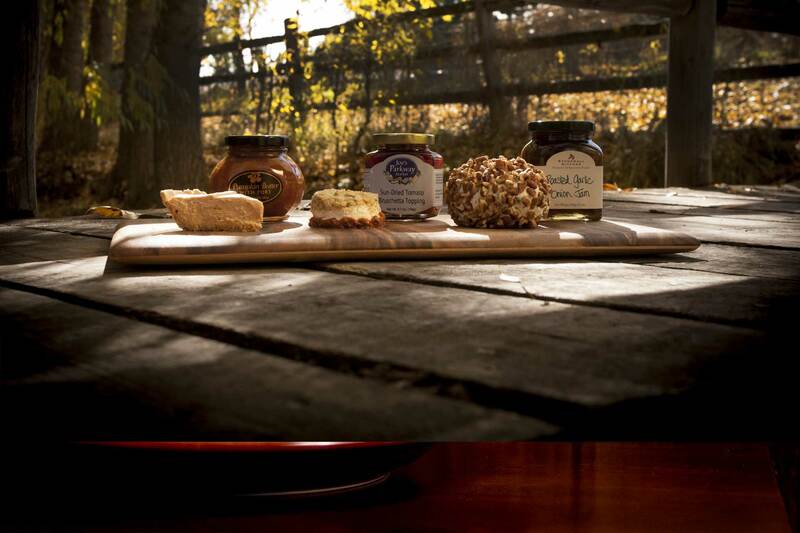 Our selection of fine foods are to help make your ordinary meal, extraordinary. We take pride in our wine and beer selection. We try to keep it fresh by taking out the bottles that aren’t moving and replacing them with the new. If you are looking for a specific beer or wine and can’t find it, let us know. We will see if it is available and order some for you. 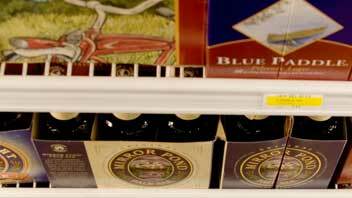 Remember we offer discounts on cases of beer and 6 or more bottles of wine. A cheese lovers dream. We have over 150 hand cut gourmet cheeses from all around the world. Pancetta, Proscuttio d’ Parma, and Serano ham are staples in our cheese department. 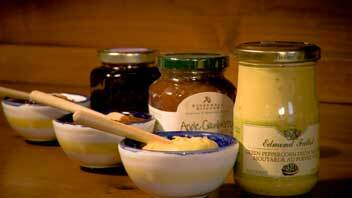 But, please don’t forget our selection of antipasto essentials. A locally owned, family operated business for over 45 years. Our deli sandwiches are made fresh daily with premium Boar’s Head Deli meats. All of our deli salads are made in house from beginning to end with the freshest ingredients. Our chicken salad and curried chicken salad seem to fly off the shelves as fast as we can put it out. We also have the Best Little Salad bar in town. It is available Monday through Friday from 11am-7pm. Every Tuesday and Friday we make burger and burger patties fresh. Our meat comes from a place outside of Butte, MT. We have been told numerous times our burger is the best, and I couldn’t agree more. Burger Bob’s has been carrying our burger for over a decade. You can also get our burger at Brewskers in the Hideaway. Call and pre-order hamburger patties for your next BBQ. Need something for someone who has it all, that someone who loves food, customer appreciation, or congrats? Look no further. Our custom gift baskets are loved by everyone. You can pick out the products if you would like, and we will wrap it up all pretty for you. Or you can gives us a budget, a few guidelines and we will assure you that it will be perfect. 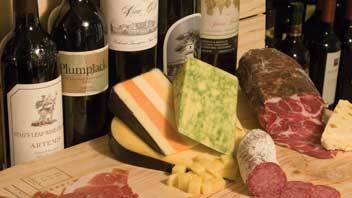 Let us put together a meat a cheese platter for your next party or event. Let us know if you would like it with Boar’s Head premium deli meats and cheeses or a “fancy” tray , using our gourmet cheeses and salamis. If you are in a pinch and need it right away, 99% of the time we can whip it up for you.